Tyro has been named one of the top 40 workplaces in Australia by the Martec thanks to its reputation as a transparent company with a positive workplace culture. "Workplace culture and our employees are very important here at Tyro so we are thrilled to be considered as 1 of the top 40 workplaces in Australia," said Tyro. Tyro's recognition by Martec is thanks to its Honest Job Translator. The Honest Job Transator is a light-hearted, tongue-in-cheek piece of software that cleverly highlights serious issues of dishonesty in recruitment that Tyro itself describes as "a good-natured jab at today’s software development job advertisements." Have you ever been lied to in an interview? Well, Tyro's bot uncovers the truth behind buzzwords in job listings to ensure people are doing the jobs they want to do at the pay they deserve. "Some dodgy recruiters out there take buzzwords and cliches and trick actual software engineers putting them down in the basement in boring jobs and feeding them lies. Well, we're had enough. And that's why at Tyro we've created the Honest Job Translator," says Brad, engineering lead at Tyro. The Honest Job Translator is a reflection of the wider workplace environment of Tyro: Tyro understands the importance of pioneering technology, transparency, and a fun company culture that always puts its employees first. "In our experience, most engineers are happiest when they are surrounded by talented, like-minded people, doing interesting and challenging work. 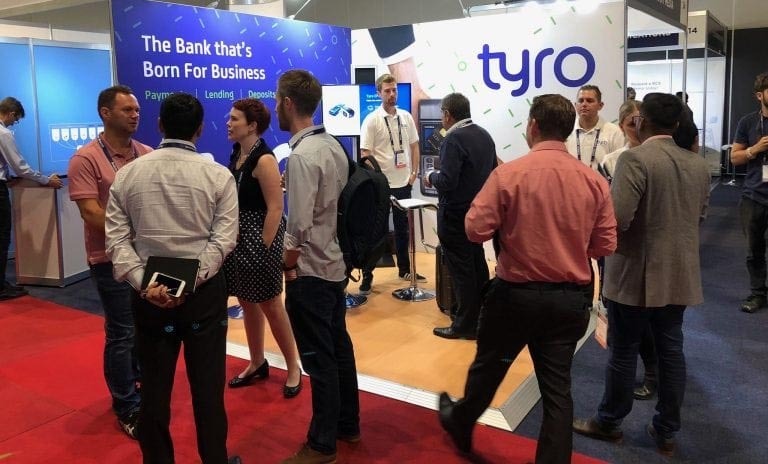 When they can see that what they are working on matters; that everything that they produce takes the organisation one step closer to the fulfilment of its vision," says Geoff, IT Risk Manager at Tyro. "At Tyro, we don’t have free food or weekly onsite massages. We don’t have panoramic views of the harbour or team trips to the mountains. Those things are nice, but they don’t make a job great. What we do have is interesting products that are used by small businesses all over Australia. We have a talented engineering team that gets its sense of achievement from continuously delivering value to our customers. And that’s what we want job seekers to know, so that’s precisely what we tell them." If you believe in the freedom to pursue new ideas and are looking to be part of a company that empowers its employees, why not find out how you could be part of Tyro today?